I was born and grew up in Chicago. 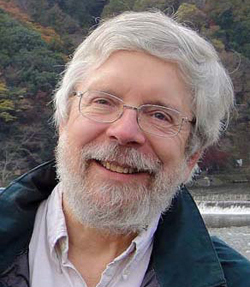 I have been at McGill University since 1976 with the exception of sabbatics at Cornell, the University of Washington and Kyoto University, plus a stint as a Visiting Research Scientist in a government forestry lab in Hokkaido, northern Japan. My roots at McGill are in the Department of Biology, but I am also involved with the McGill School of Environment. From 1995-2011, I was Director of the university’s Gault Nature Reserve , an old-growth forest that is the core of the Mont St. Hilaire Biosphere Reserve. I retired 31 October 2016 and we are now living on Vancouver Island. I do have a 3-year post-retirement appointment at McGill University. My research concerns the functional basis for variation in plant performance across a range of environments, especially in forests of temperate and boreal regions in the northern hemisphere. One area concerns the comparative ecology of trees, especially how phenological, physiological and architectural traits interact to determine tree establishment, growth and susceptibility to herbivores. Some of this work is strictly ecological, but some also considers the ways that contemporary differences among species have evolved. The second area concerns the evolutionary and ecological responses of herbaceous plants to environmental heterogeneity, with a focus especially on sedges and ferns. This involves studies characterizing heterogeneity at scales from cm to thousands of km, quantifying the interacting contributions of traits to fitness, investigating the role of plasticity in stabilizing fitness across environments, and defining tradeoffs among life history components. My work on adaptation to particular environments bears on questions of niche differentiation among species within functional groups of plants and its relevance to the assembly of plant communities. 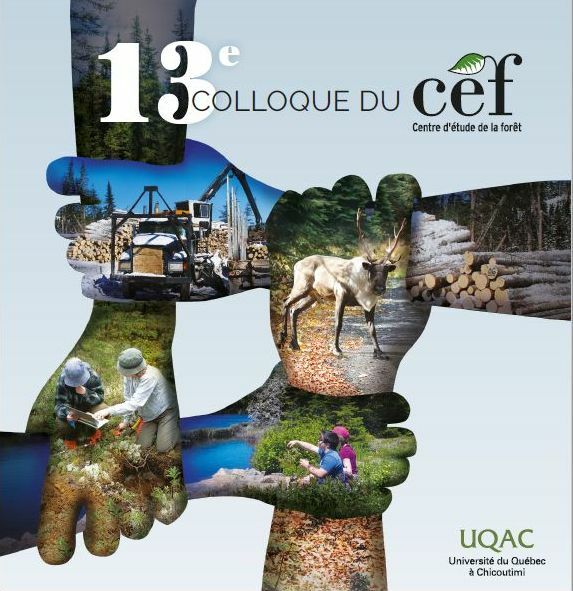 Finally, I am involved in research on the design of forest corridor networks in and around greater Montreal that favor biodiversity conservation and provision of ecosystem services. Since late 2013 I have held the university’s Liber Ero Chair in Conservation Biology. Vous pouvez télécharger toutes mes références bibliographqiues en format BibTeX, BibTeX-CSV ou EndNote.